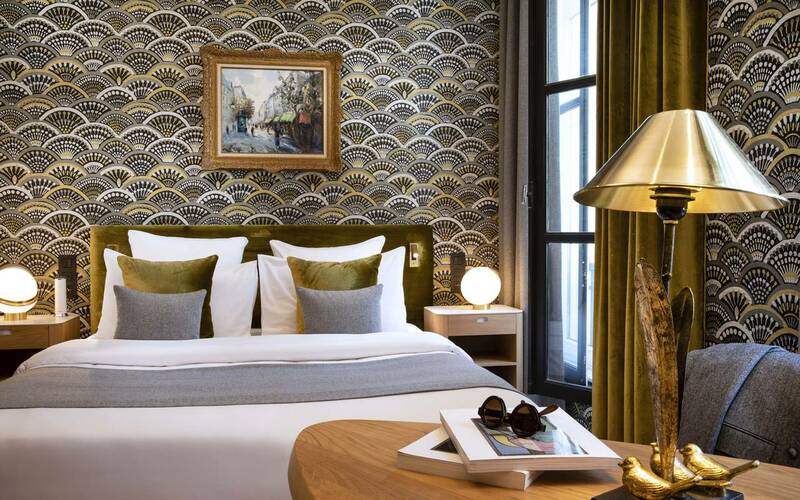 At the heart of Paris in the 6th district, the Pas-de-Calais hotel proposes a calm establishment for a memorable stay. It’s in a modern and refined style that the hotel welcomes you, by proposing you an intimate place, shieltered from the agitation and the animation of the Parisian districts. The hotel distinguishes by its singular and original decoration with its magnificient plant wall which adorns prettily the hotel and its friendly sitting room. A peculiarity which the guests know to appreciate when they stay in our establishment. Completely renovated, you will be charm by its elegant and modern furniture, and its some notes of color, creating an atmosphere proper to the Pas-de-Calais hotel. The Pas-de-Calais hotel has 35 rooms and 3 suites which present an excellent comfort and which are adapted to all the visitors: couple, friends and family. The largest room of the hotel can welcome until to 4 people, ideal for a stay in family. The hotel proposes rooms completely equipped with a top quality bedding, air-conditioning, flat-screen television and a free WiFi access. You will also find an elegant and functional bathroom, with a bath or shower. Situated at the heart of Paris, to Saint Germain-des-Près in the 6th district, the Pas-de-Calais hotel is located near the famous monuments and the Parisian districts. An ideal location for the visitors wishing to discover the capital and its rich historical and cultural heritage. 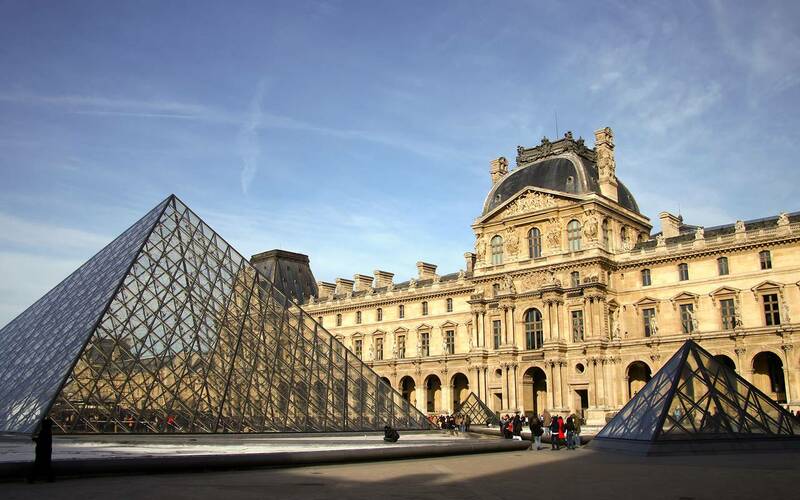 Start your stopover with the Musée du Louvre, have a walk in the Jardins du Luxembourg, visit the district Saint Michel then admire the church Notre Dame de Paris. A magic stay in Paris waits for you!